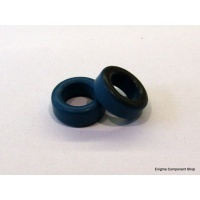 Ferrite ring by Amidon, part number T68-1. Colour is blue with black on one side. Constructed from no. 1 material. 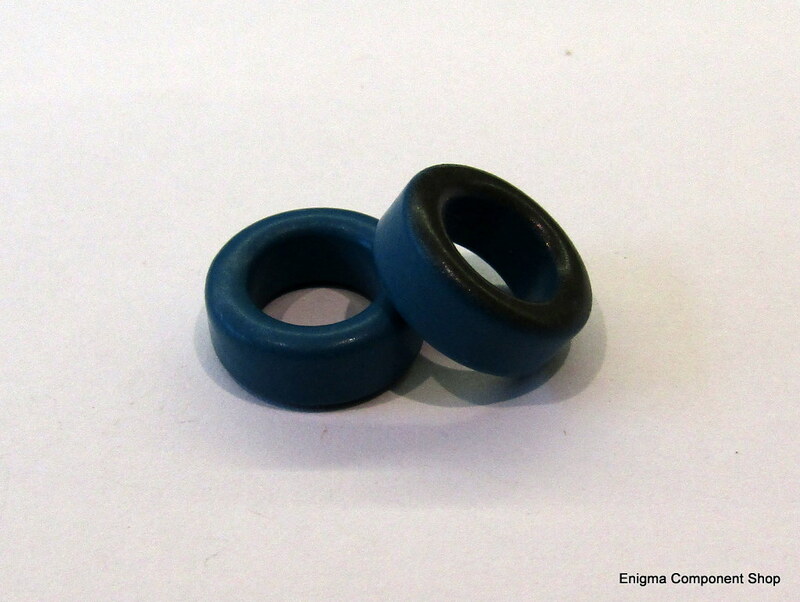 Used in RF circuits from 150KHz-3MHz. Permeability 20.